Herbal Pine is a refreshing soap and another favorite of our Coconut Milk Soaps. 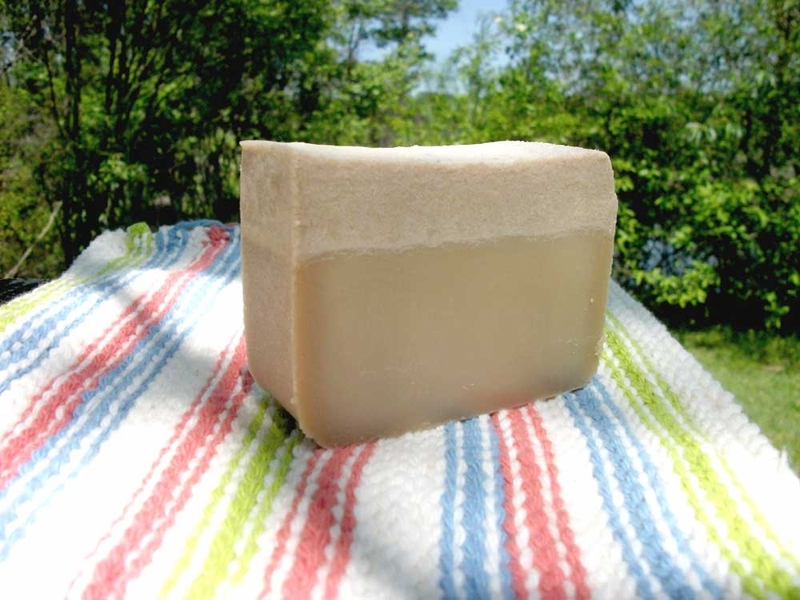 Bring the outdoors in with our Herbal Pine Coconut Milk Soap with Shea Butter. Its cool herbal scent and bountiful lather are reminiscent of a walk in the misty woods. Herbal Pine Coconut Milk Soap is an aromatic soap with Rosemary and Scotch Pine essential oils that are released in its creamy lather. We even use our Coconut Milk Soap for our hair. Our soaps are handcrafted in small batches, so no two bars are exactly alike. This soap averages about 5.5 oz and can weigh slightly more or less. We NEVER use artificial fragrance oils. 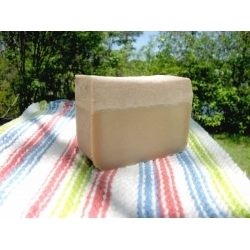 Our Herbal Pine Coconut Milk Soap averages about 15% coconut milk per bar. We never use animal products in Adirondack's Coconut Milk Soap.